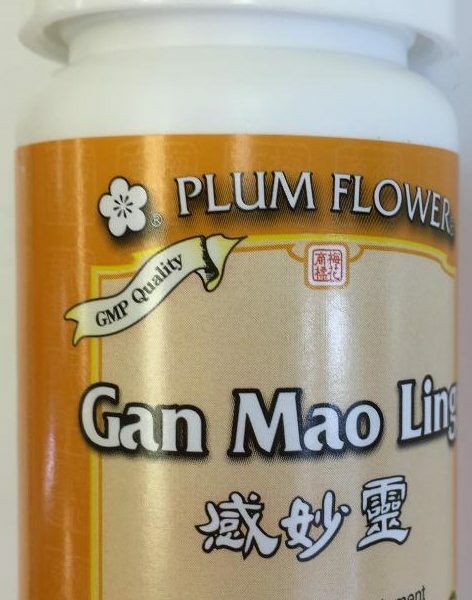 Gan Mao Ling - 100 tablets | Wing Ming Herbs, Inc.
3-6 tablets, 3 x day. Ilex asprella root, Evodia lepta herb, Chrysanthemum indicum flower, Vitex negundo herb, Isatis indigotica root, Lonicera japonica flower, Microcrystalline cellulose, Dextrin, Magnesium stearate, Talcum, Hypromellose. 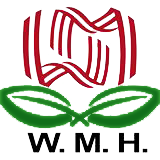 – Gang mei gen, San cha ku, Ye ju hua, Huang jing zhi/ye, Ban lan gen, Jin yin hua, Microcrystalline cellulose, Dextrin, Magnesium stearate, Talcum, Hypromellose. Tian Ma Gou Teng Teapills..